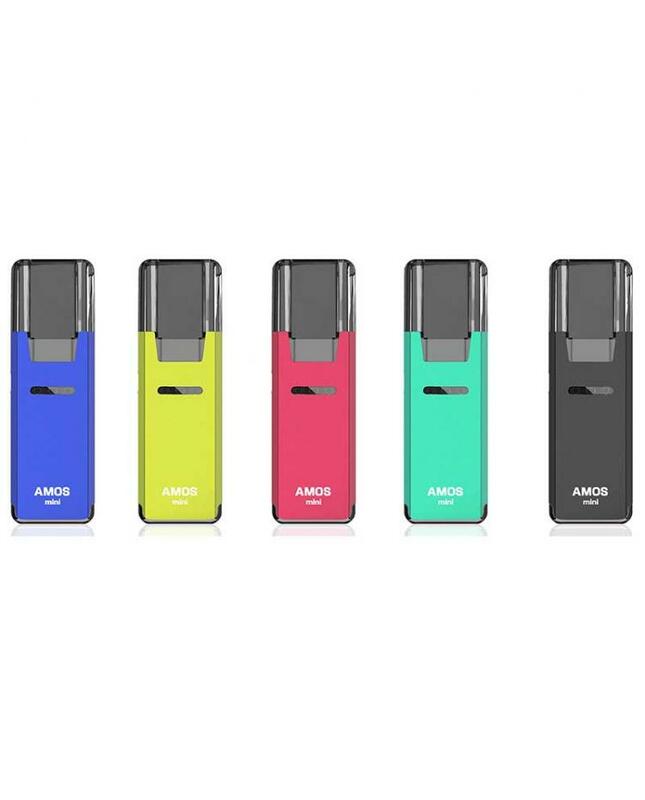 The Smokjoy Amos Mini Pod System Starter Kits, 5 fashionable colors available, built-in 400mah battery and charge via micro USB port. 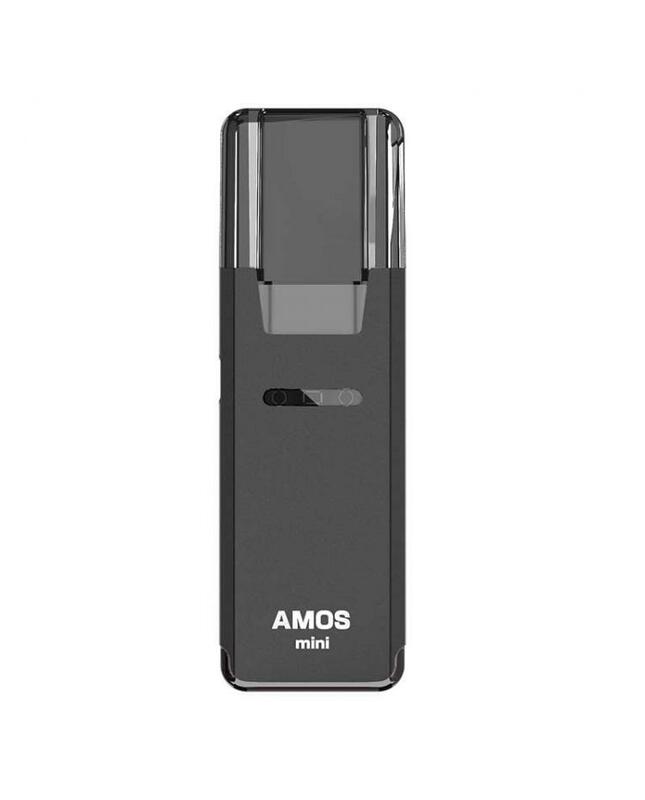 it adopts double air channels on two sides to meet both your mouth to the lung (MTL) and direct lung(DL) on the same pod kit, the air intake hole is also the vapor chimney. 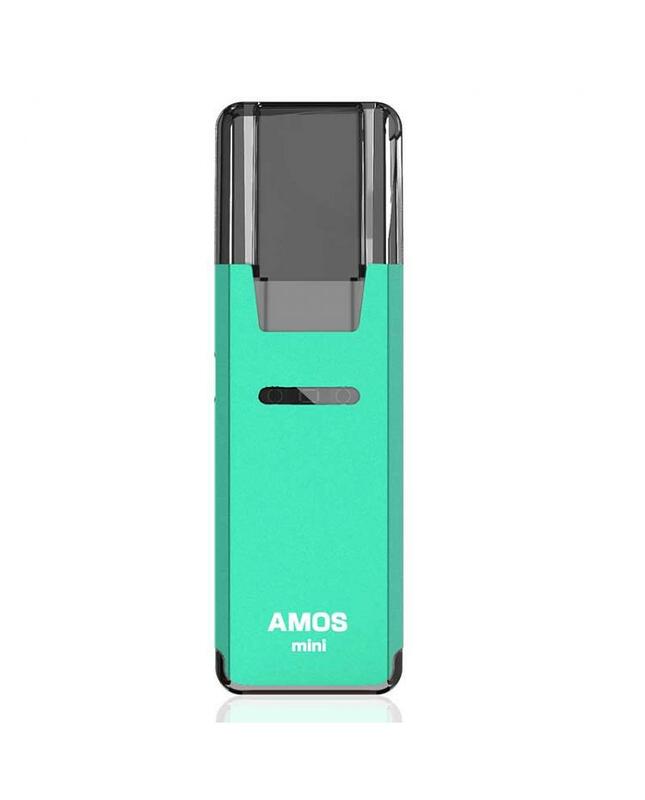 the Amos Mini Pod System can hold 1ml e juice, with durable horizontal ceramic coil and organic cotton wicked on top, give you much pure flavor taste. 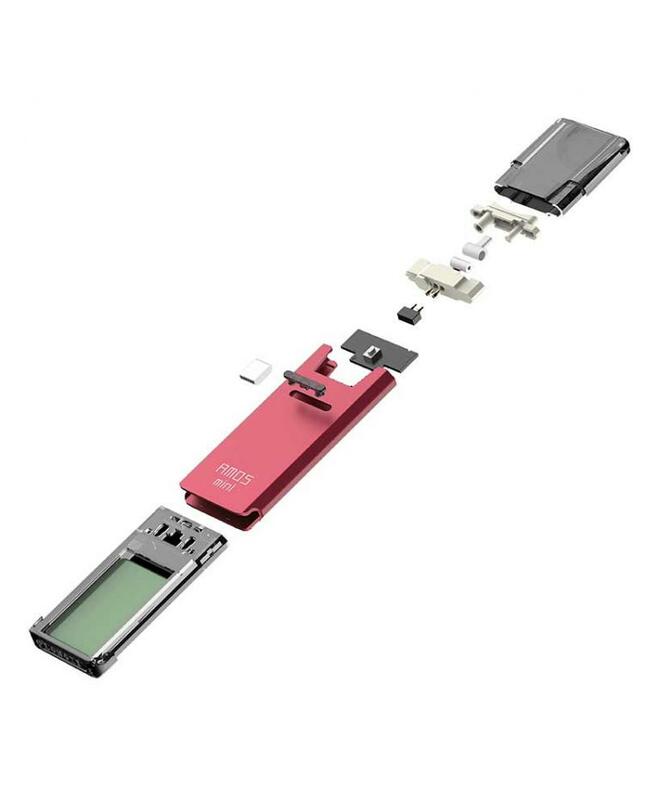 the battery has an adjustable working voltage design and 10 seconds preheat function. 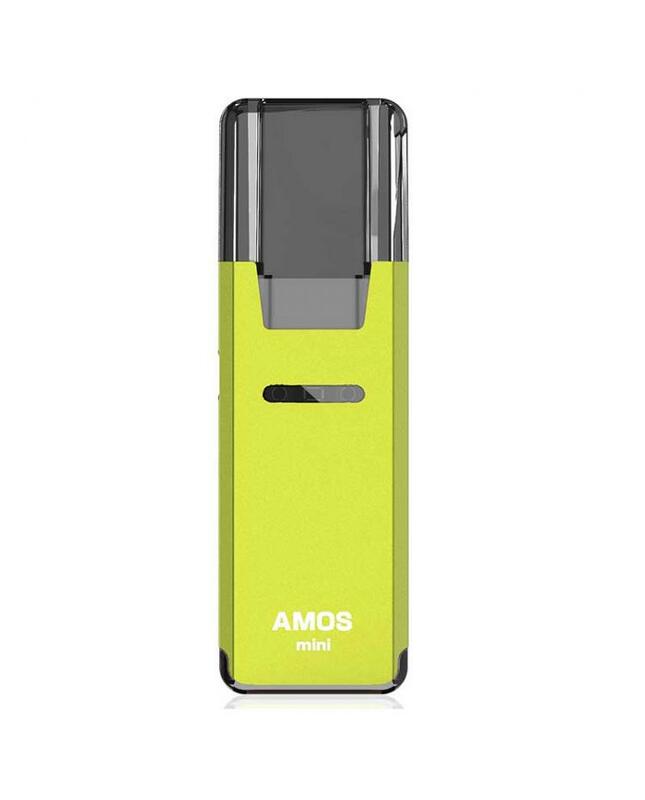 vapers can enjoy the multi-layered flavor and also work for thick CBD oil. 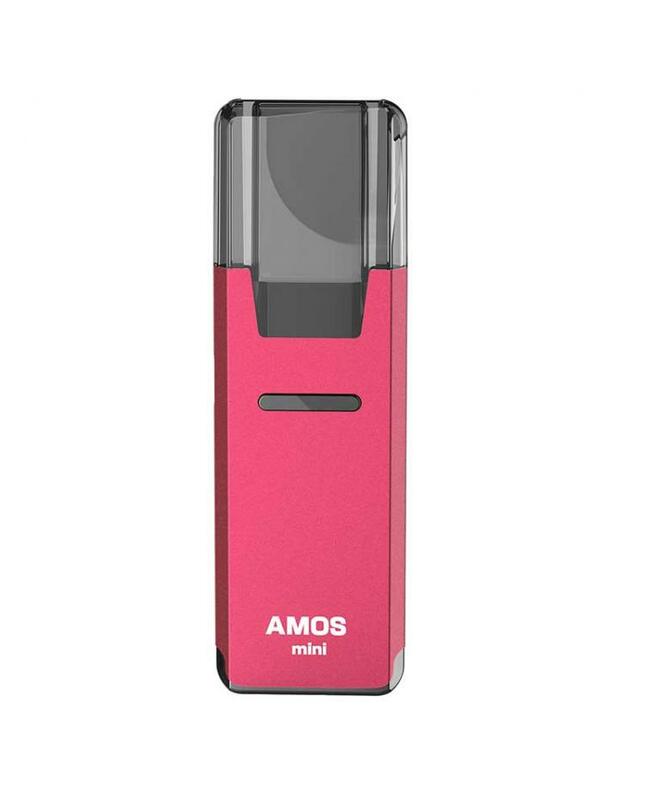 the flat mini size smokjoy starter kit is portable in the pocket, good choice for travel or beginners.